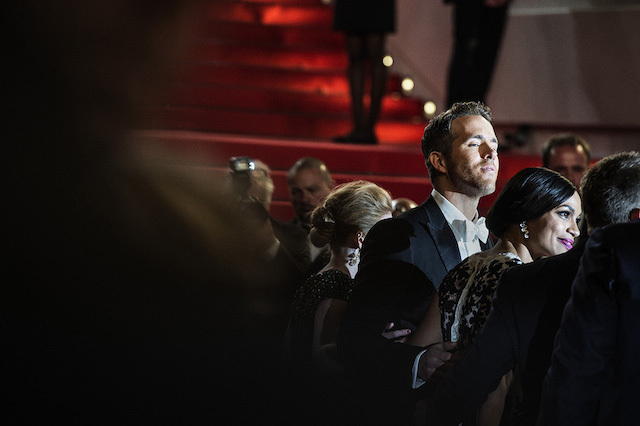 Une sélection de plus belles photos du tapis rouge du Festival de Cannes 2014. 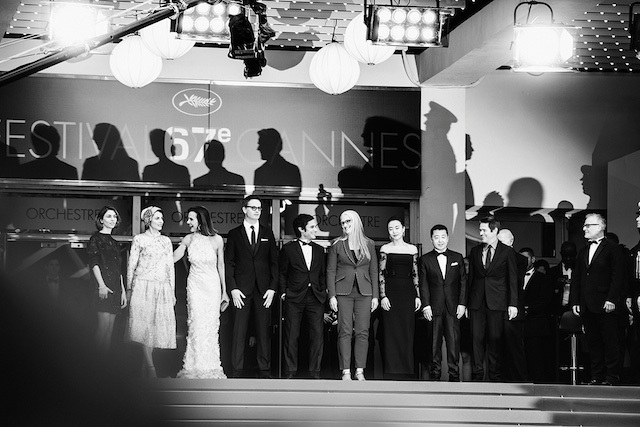 En noir et blanc essentiellement, on voit passer Ryan Gosling, Léa Seydoux, Gaspard Ulliel, etc. Les photos signées par Loïc Venance, Valéry Hache et Alberto Pizzoli de l’AFP ainsi que le photographe Vincen Desilly. Nicole Kidman by Vincent Desailly. Julianne Moore by Loic Venance / AFP. Ryan Reynolds and Rosario Dawson by Vincent Desailly. Jessica Chastain by Alberto Pizzoli / AFP. Naomi Watts by Vincent Desailly. Freida Pinto by Vincent Desailly. 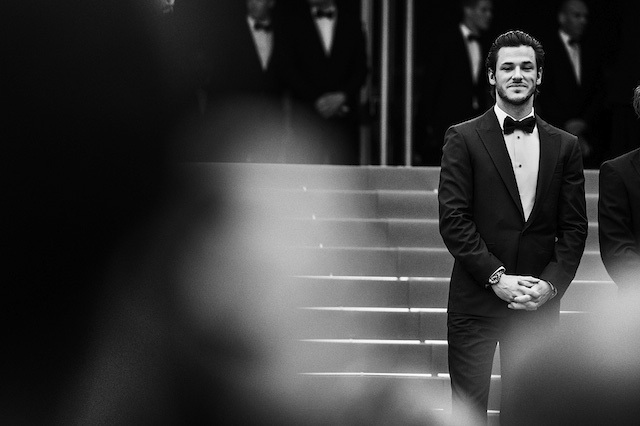 Gaspard Ulliel by Loic Venance / AFP. Blake Lively by Vincent Desailly. Eva Longoria by Valéry Hache / AFP. Eva Green by Alberto Pizzoli / AFP. 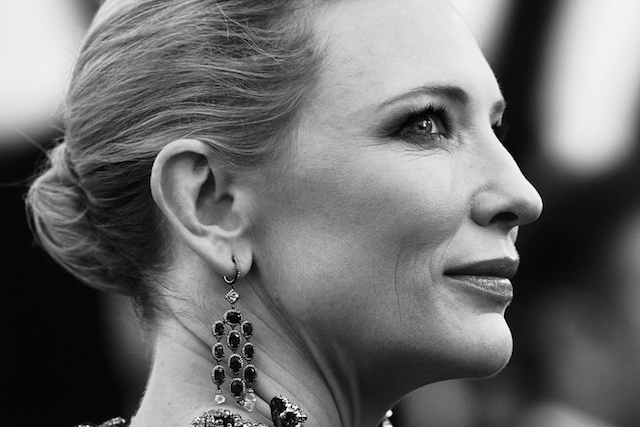 Cate Blanchett by Alberto Pizzoli / AFP. Blake Lively by Valéry Hache / AFP. Lea Seydoux by Vincent Desailly. 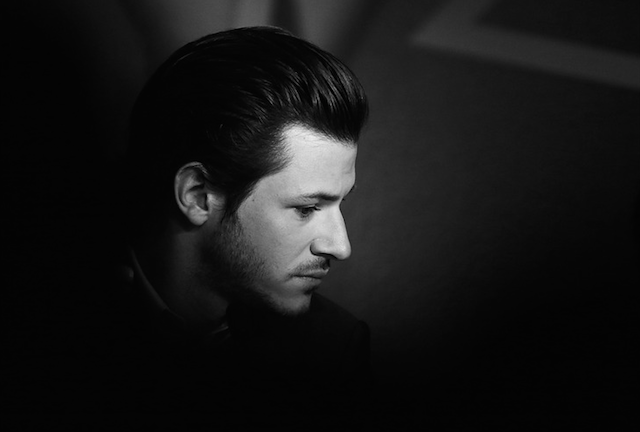 Gaspard Ulliel by Vincent Desailly. Cate Blanchett by Vincent Desailly. Blake Lively and Ryan Reynolds by Vincent Desailly. 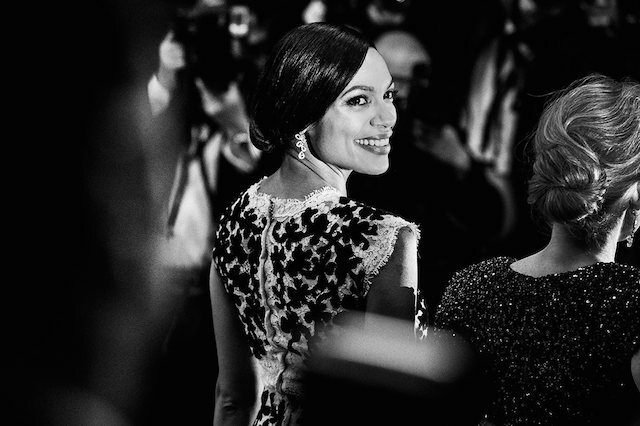 Rosario Dawson by Vincent Desailly. 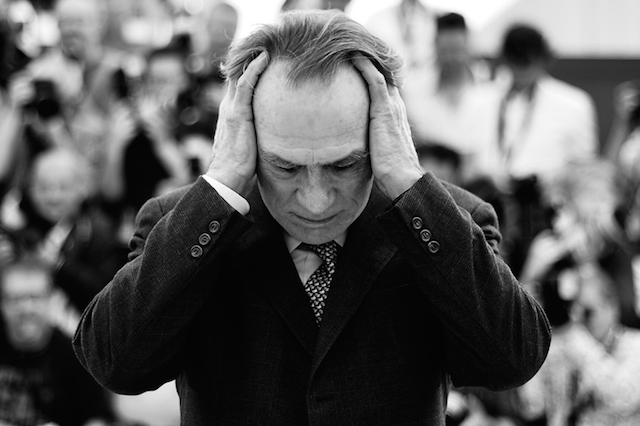 Tommy Lee Jones by Alberto Pizzoli / AFP. Naomi Watts by Alberto Pizzoli / AFP. Ryan Gosling by Loic Venance / AFP. Cheryl Cole by Loic Venance / AFP. d Gaspard Ulliel by Alberto Pizzoli / AFP.